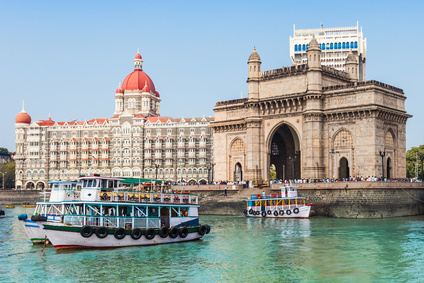 When travelling in India, it’s best to stick to popular tourist areas like the global city of Mumbai (formerly known as Bombay). Located on the west coast of the country, Mumbai is India’s largest city and the nation’s financial, commercial and entertainment hub. While there are many more tourist attractions to explore in Mumbai, we’ve limited our list to just 5. In our opinion, these tourist attractions are not to be missed when exploring India. Flights are available for adults plus any children and infants travelling with you. The Gateway of India is the city’s top tourist attraction. Built to commemorate the royal visit of King George V and Queen Mary in 1911, construction of the arch monument didn’t actually begin until 1920 and was officially opened on 4 December 1924. Today, the monument is popular with both locals and tourists alike. Every February the monument plays host to the Elephanta Festival of music and dance and it’s also where tge ferry departs for Elephanta Island. 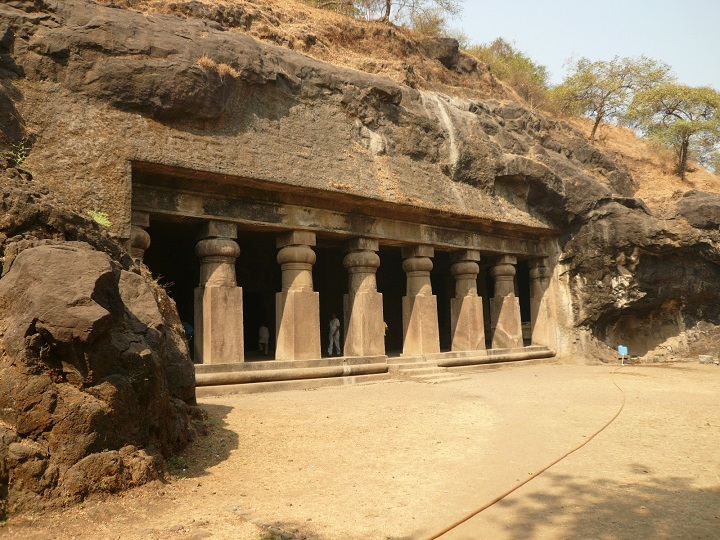 One of six islands in Mumbai Island, Elephanta Island is a popular tourist attraction because of the ancient cave temples on the island. A UNESCO World Heritage Site, the Elephanta Caves contain large stone sculptures predominantly dedicated to the Hindu god Shiva. Opened 9am to 5pm, Tuesday to Sunday, there is an entrance fee and all the tourist guides recommend you wear comfortable shoes and beware of the monkeys! 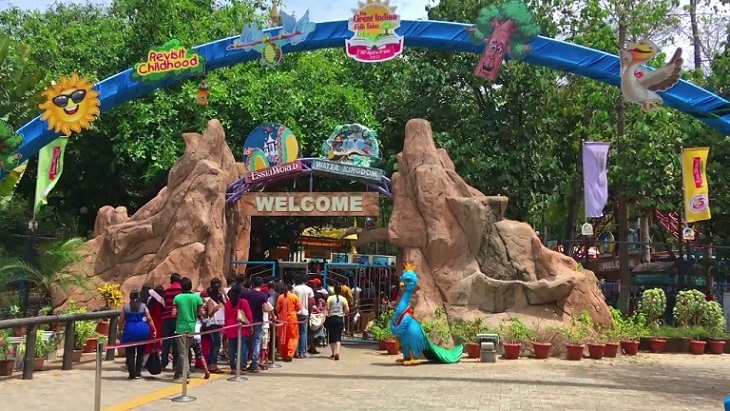 If you’re travelling to Mumbai with the kids, India’s largest amusement park, EsselWorld is a must-do. While visiting the city’s museums and historical sites is educational, it’s not a lot of fun for kids. EsselWorld currently has 35 individual rides in operation for different ages. There are kids rides, family rides and rides for adults, plus paid attractions (not included in the price of admission) such as ice skating, bowling, rock climbing and karaoke. Inside the park you’ll also find 8 places to eat including Domino’s Pizza, Chinese food, and Pepsi. The water theme park, Water Kingdom, is located on the same 64 acres of land and you can purchase a combined ticket for entry into both parks. Formerly named the Prince of Wales Museum of Western India, CSMVS is an art and history museum. The collection includes ancient Indian art and historical artifacts. The art collection includes the Stone Sculpture Gallery with sculptures from Elephanta Island and the Indian Miniature Painting collection. You’ll also find Decorative Art objects in jade, wood, ivory, metal and textiles. CSMVS houses a collection of Chinese and Japanese porcelain, metal and ivory objects and embroidery, as well as European oil paintings. 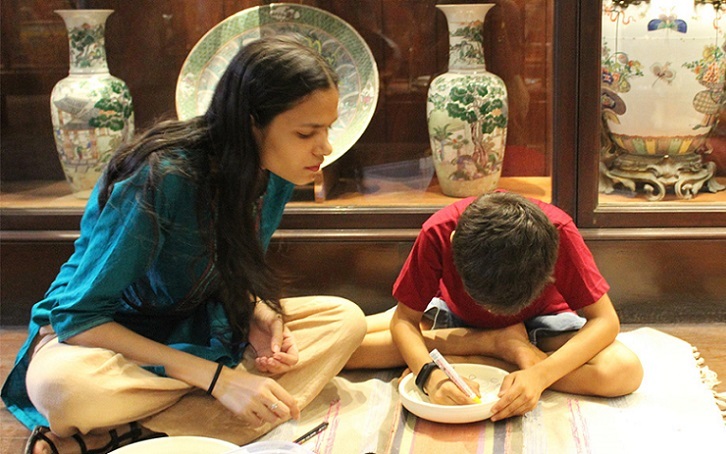 CSMVS also provides what they call “edutainment” – interactive activities that enable visitors to the museum to engage with the collections.